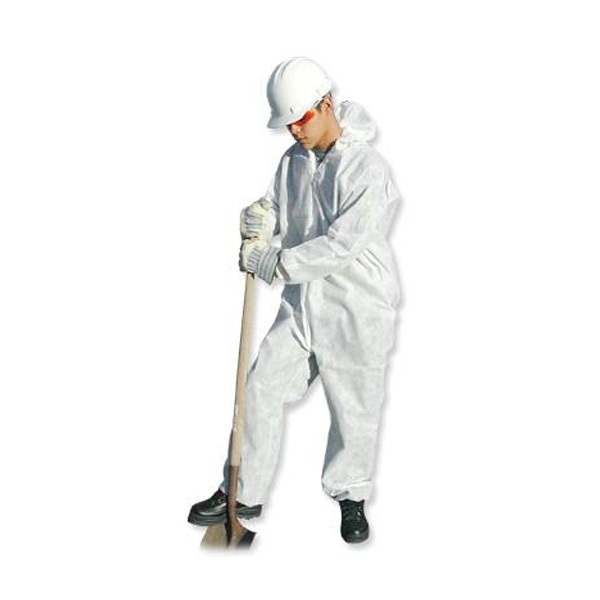 These hooded coveralls are lightweight and breathable to provide optimum worker comfort. They have elastic wrists and ankles with zip up front and high tear strenght in both directions. Sold individually. 25 suits packaged in a case.